USA – Nestlé USA has acquired Chameleon Cold-Brew, a leading provider of premium-crafted coffee sourced consciously and grown sustainably, diversifying its coffee portfolio. Its current portfolio consists of multi-serve concentrates and single-serve RTD products, two segments that account for 18% of the US$2.5 billion in-home coffee category. “Chameleon has been extremely fortunate to grow from our hometown base of cold-brew lovers in Austin to a national brand in just a few short years,” said Chris Campbell, co-founder and CEO. Chameleon’s products are available in a wide variety of formats: ready-to-drink cold-brew, cold-brew concentrate, kegs, cold brew kits and whole bean coffee. “We believe the Chameleon brand is perfectly positioned to support Nestlé’s strategy for coffee, which is to have a variety of offerings in terms of format, taste and price points,” said Paul Grimwood, Chairman and CEO of Nestlé USA. 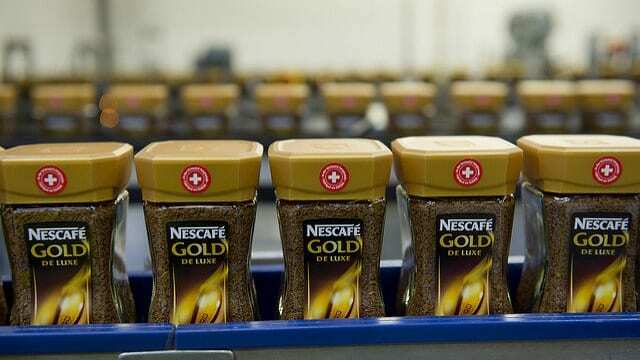 Nestlé said responsible coffee sourcing around the world and through the Nescafé Plan and the Farmer Connect program, it has made a commitment to help secure the future of coffee. Nestle is also working directly with farmers to ensure they are growing viable, healthy crops, and that coffee farming remains sustainable.